Clem! 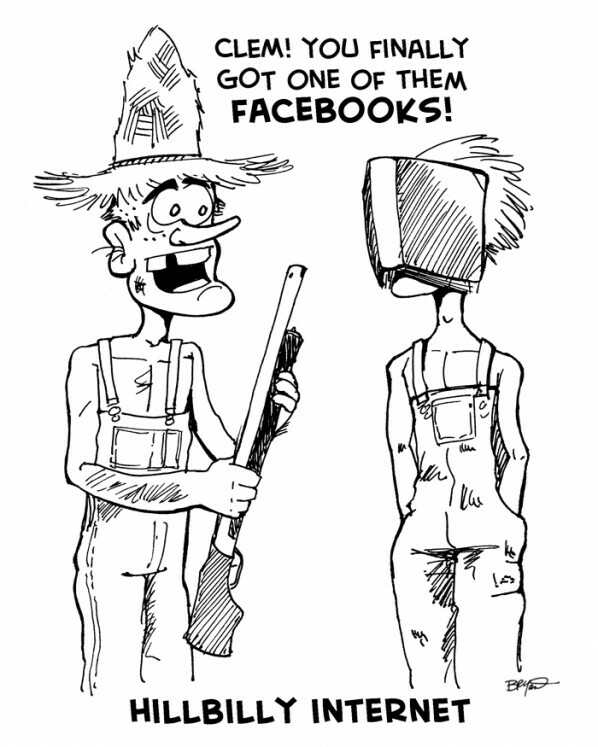 You finally got one of them Facebooks! Inspiration: Ah, technology, and Facebook. More pages crammed full of crap nobody wants to read anyway.